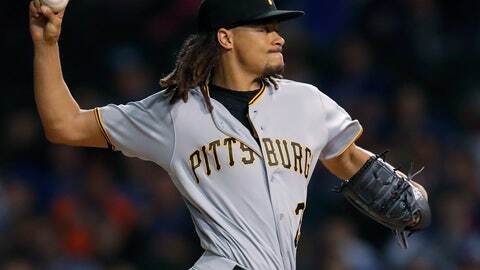 PITTSBURGH (AP) — Pirates pitcher Chris Archer has undergone surgery to repair a hernia but should be ready in time for spring training. The team says Archer had surgery Tuesday after complaining of symptoms during a recent workout. Archer is expected to take six weeks off to recuperate before resuming his offseason program.